Are you motivated to make changes in your life? Do you have good reasons for making big changes? Have you tried making big changes but can never seem to follow through? If this sounds like you, you’re not alone. 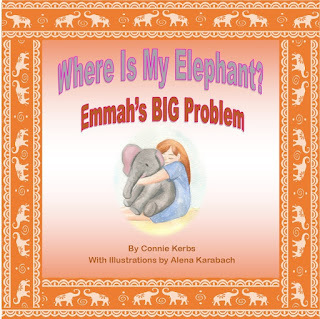 Many people find themselves having trouble staying the course on the path to change. 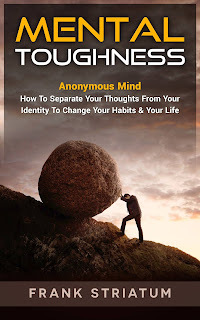 In Mental Toughness: Anonymous Mind, you’ll learn the reasons why change is a tricky topic and how you can overcome the odds. Learn how to become mentally tough by using your subconscious mind to your advantage. If you are truly looking to adjust, tweak, and/or make major changes to your identity, this book will guide you through the processes that allow significant change to become a reality. What most people do not realize is that the repetitive thoughts you have everyday shape your reality, and ultimately who you are as a person. These thoughts may be significantly different from your hopes and dreams. Learn how to identify those thoughts, influence your own self-talk, and take control of your life on a path to success.